Lightroom is one of the best ways of organizing and processing your photos on your own computer. And it has some handy slideshow functions for viewing photos yourself. But in and of itself it's not a sharing service. If you want other people who aren't sitting at your computer to be able to see your photos, you need to get the photos from Lightroom into something else. One of the most effective ways to do that is to use a photo sharing service. Something like Flickr. It's the grandaddy of all photo sharing services. For years it was the web's most popular place to share photos. In recent years, Facebook has taken over the #1 position--and Instagram has probably taken over from Facebook since--but Flickr still has an enormous user base and has the massive infrastructure of Yahoo behind it. Flickr took off for good reason. It's simple to use for everyone, from photographer to viewer. There's a free version and a paid version without ads--both offer excellent features. It plays nicely with all sorts of ways of getting images into it, including from mobile devices and Lightroom. It just works whether viewing on a desktop computer or a mobile device. And it's a great way to build a following if you're posting regular updates. At its core, Flickr is designed to display a photostream. It's ideal if you want to quickly and easily share one or more photos. And it's hard to beat if you're adding captions and use embedded GPS data. There are privacy options--you can make your photos public or private--but you don't have a lot of control over how the images are displayed, and it's hard to integrate it usefully into your own site. But Flickr still definitely has strengths that those options don't have. It's especially good for what it's designed for--sharing a photostream of new photos. If you're using Lightroom to organize and process your images locally, there are two ways to get your photos from Lightroom to Flickr. The first is to simply export the photos from Lightroom as you normally would, open Flickr in a web browser, and use the Flickr website's upload function. If you're rarely uploading to Flickr or just have to do it as a one-off thing to share images with a client, it's probably the easiest way to do it. It works well and gives you maximum control, but it's slower, there are more manual steps, and your photos in Flickr remain completely separate from the versions in Lightroom. That means that if you update the caption in Lightroom or tweak the develop settings in Lightroom, those changes won't be reflected in the version of those photos on Flickr. In Lightroom's Library module, simply select the images you want to export and use the standard export panel to create copies on your hard drive. There's no right combination of settings, but something like resized to 2048px JPGs at something like 80 percent quality is a good place to start. If you're worried about people stealing your images and want to use smaller versions, you can of course resize them much smaller. You can also add watermarks as part of the export process. To actually upload them, simply log into Flickr in your web browser and follow the prompts for uploading. If you plan to upload images to Flickr more often, there's a much better option. It takes a little more setting up, but it has a number of strong benefits that will eventually save you time and give you some very useful control over your images. Since version 3.3, Lightroom has a built-in function for getting images out of Lightroom into other sharing services that can be very powerful but seems to be rather underutilized. That's the Publish Service. 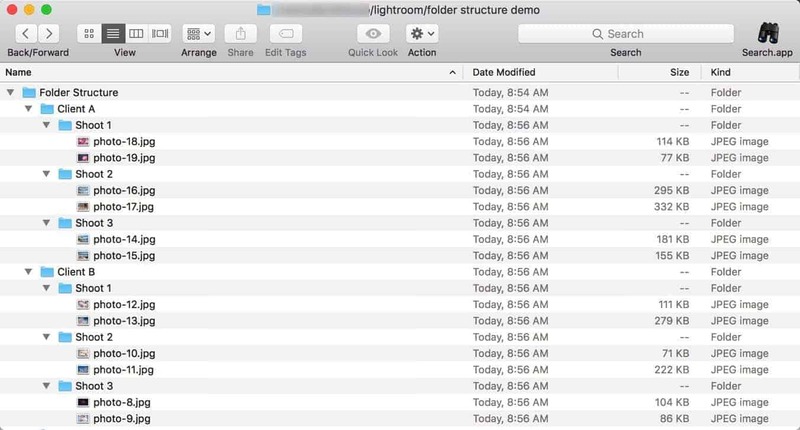 Basically, it establishes a connection directly between Lightroom and wherever it is you're sending your images. That can be an online service like Facebook or Flickr or even on your hard drive. Not every online service is supported, but Flickr is. 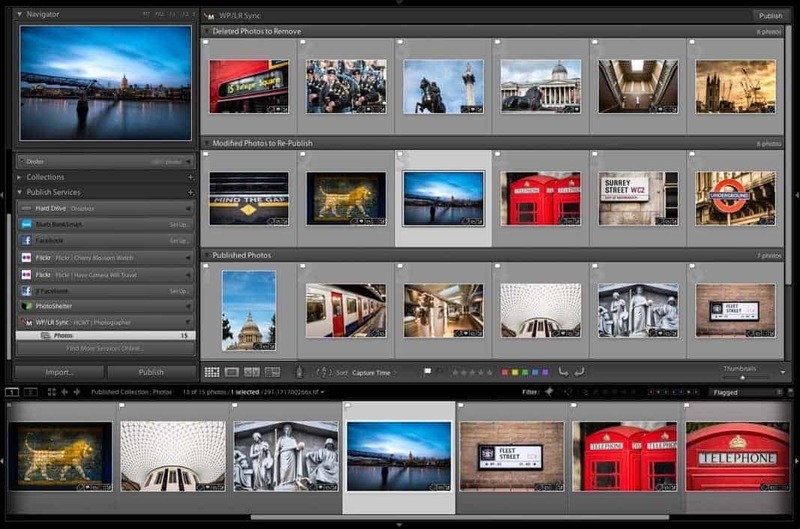 Using a Publish Service means you can manage everything from within Lightroom itself. It cuts out the manual steps in between. And better still, if you make changes to the image in Lightroom, you can have those changes applied directly to the version on the sharing service. The first thing you need is a Flickr/Yahoo account. If you're already got one, great. Otherwise, create a new one by going to Flickr.com and signing up. Once you have that, you can start setting things up in Lightroom. In the Library view, there's a Publish Services panel at left under the file browser. If you've never used the Flickr publish service before, you'll see a "set up" link. When you set it up, you'll get a new screen of options. The first thing to do is authorize the connection with Flickr. For that, you'll need your Flickr username and password. Once you've done that, the other settings control the behavior of the images, from size to filename to metadata to default privacy settings for newly uploaded images. Set them however you like. If in doubt, the settings I've used here are a good place to start, but take note of the privacy setting. You can have each new image private or public by default. Once you're done with the settings, you're ready to start uploading photos. In the Library view, choose the images you want to add and drag them onto the new photostream that shows up under the Publish Services panel. When you then click on the photostream link under the Publish Services panel, your images will show up to the right in sections marked as New Photos to Publish, Modified Photos to Re-Publish, or Published. To send the photos to Flickr, hit the Publish button at top right. If you want to control the order that your images will display in your photostream, you can sort them user the "custom order" sort view in Lightroom's Library module. Once the images send from Lightroom, they're on Flickr. If you've set them to be public, they'll be live immediately and available to your Flickr followers to view. If you've set them to be private, you can log into Flickr with a web browser and adjust the more advanced settings there. If you find that the built-in publish service isn't cutting the mustard for you, take a look at [Jeffrey Friedl's Lightroom plugin for Flickr. You can find it here. There's a detailed manual for the plugin here. HELP - FLICKR Photo Titles removed on update?? I using Publishing Services in Lightroom CC to push photos into FLICKR. It works great and when I upload a photo to FLICKR from Lightroom it places the photo file name in the FLICKR photo title. BUT if I publish an update from Lightroom to FLICKR of that same photo it will remove the photo title in FLICKR. Is this a known issue? Anyone know if there is a fix? I am using LR 6.13. It is a new installation in Windows 10. LR plugin manager says it it installed and working. When I click Smugmug in the publishing services list, I get a drop down list of all my galleries in Smugmug. 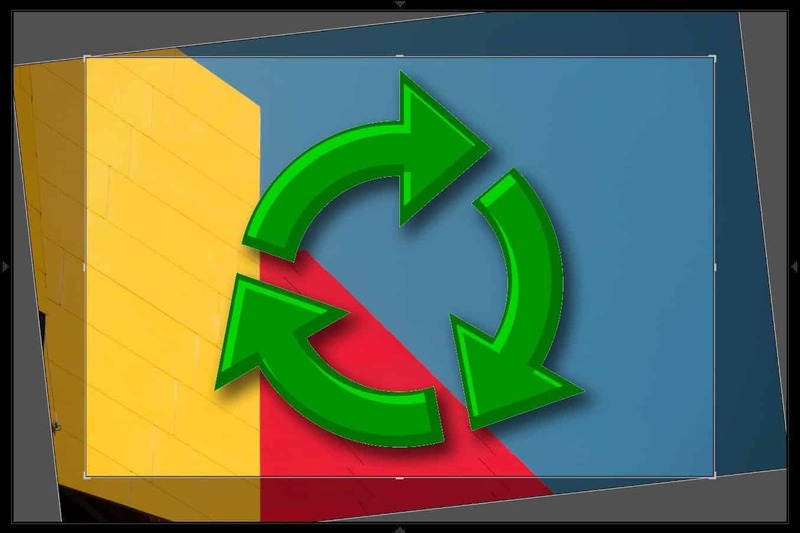 When I drag a image to a gallery, as soon as it gets over the Smugmug section, I get a circle with a diagonal line through it. Will not move image to Smugmug. BTW, if I click on any of the galleries shown, all the images from that gallery show up in LR. I just can't add anymore. I don't use Smugmug and can't replicate this particular error, but if you haven't already, got to the settings panel for that Publish Service and try logging out and logging back in. And if you're using the official Smugmug publish service, Jeffrey Friedl has an alternative (and more flexible) plugin that might be worth a look. You can find it here. When I select photos to drag to the Flickr photostream in the publish panel, I am unable to drag them. any suggestions?